ROSS POORMAN - Michigan Fire Claims Inc.
Ross Poorman is currently the Regional Vice President of Claims, Executive General Adjuster, and shareholder of Michigan Fire Claims, Inc. Mr. Poorman, a third generation adjuster, has worked within the insurance industry for over twenty years. From the underwriting process to performing construction, to consulting and ultimately adjusting, Mr. Poorman passionately represents policy holders throughout the Midwest. Specializing in multi-million dollar residential, commercial, institutional and industrial claims; Mr. Poorman’s expertise in building, dwelling, business interruption, business personal property, and machinery puts forth a level or excellence needed by the policyholder to accurately reflect the loss sustained. Mr. Poorman is frequently appointed appraiser for the insured and is routinely appointed as umpire in the realm of insurance disputes. 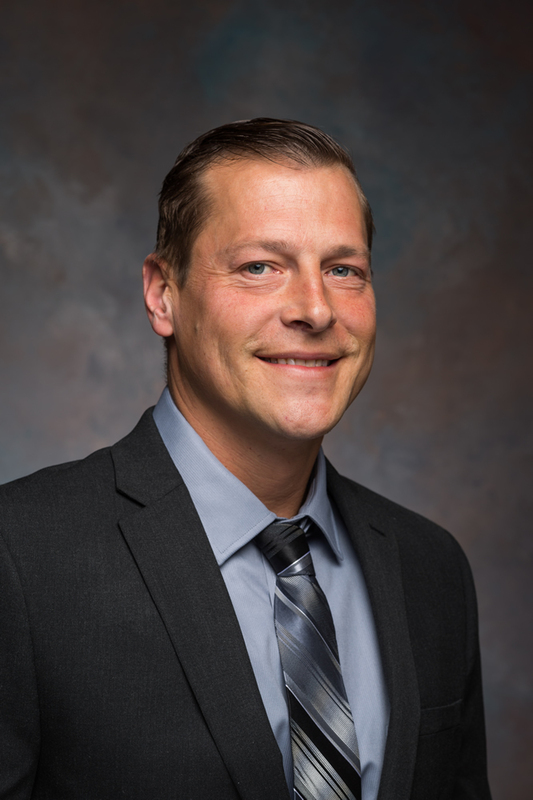 Ross is also a member of the National Association of Public Insurance Adjusters and an associate member of the Michigan Association of Public Insurance Adjusters, as well as obtained a Bachelor’s degree from Oakland University.